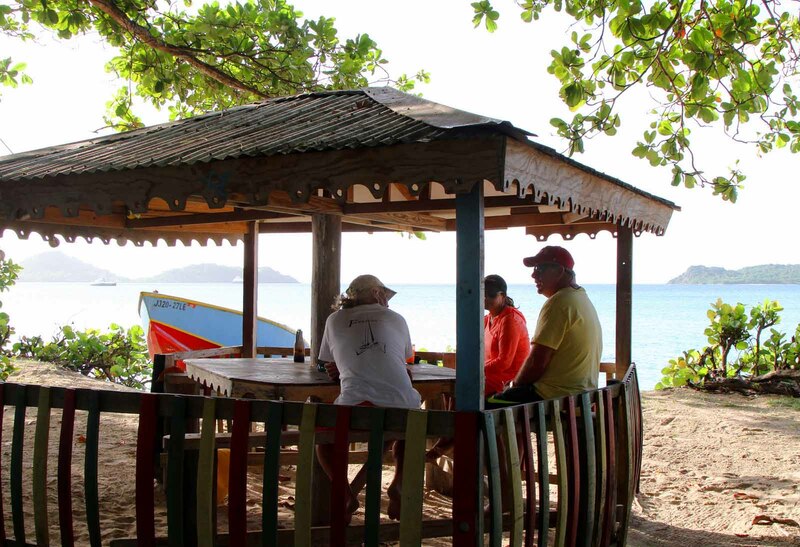 Underrated for its beach bars, Carriacou, a small island located in the Caribbean nation of Grenada, has more than its share of rustic beach shacks. Information on them, however, is hard to find online. That’s why I was delighted to discover this image of Hard Wood Bar and Snacket. Separate from the main bar, Hard Wood offers a handful of outdoor “stations,” if you will, where its patrons can enjoy food and beverage in the sand while still finding relief from the sun’s rays. 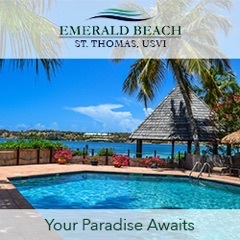 While the main bar is still located on the beach, these outdoor stations put Hard Wood’s customers nestled up nice and close to the water’s edge. It’s an excellent idea, something I haven’t seen at many other beach bars. Note to future self – do this. Fore more images on Hard Wood Bar and Snacket, check out Trip Advisor.